This is the third toughest to find in the Hartland series. 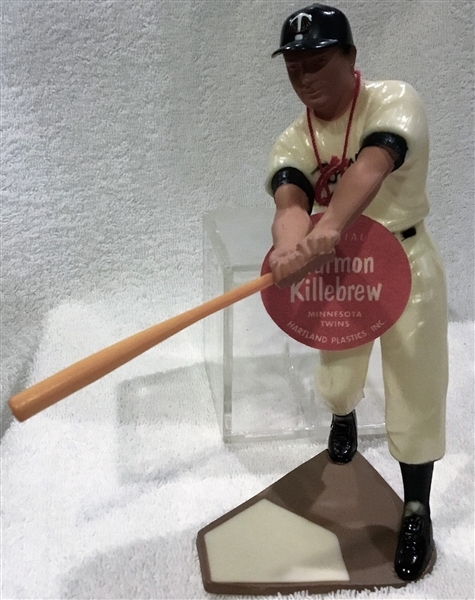 It's of Harmon Killebrew. It has nice coloring and an original bat. 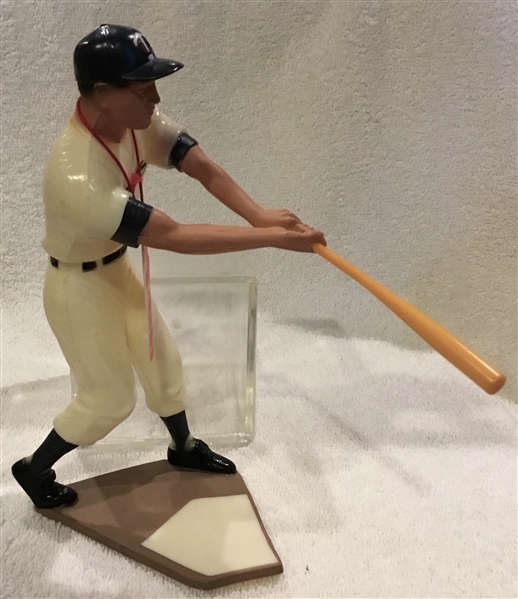 The home plate is slightly warped(most have some warping). The tag is a reproduction.